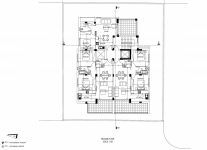 Architectural drawings have been prepared for the development of 12 studios. 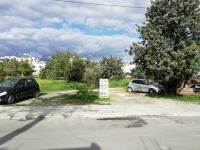 The plots/houses are owned by a Cypriot company, hence the owner will save transfer fees. 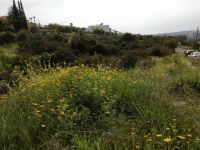 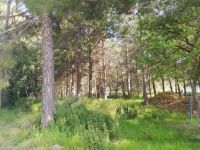 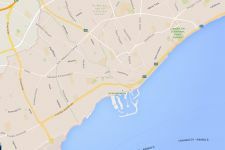 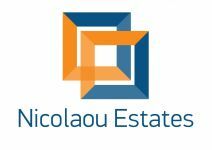 This land / plot in Town Center, Limassol is being offered for sale at EUR 450.000.